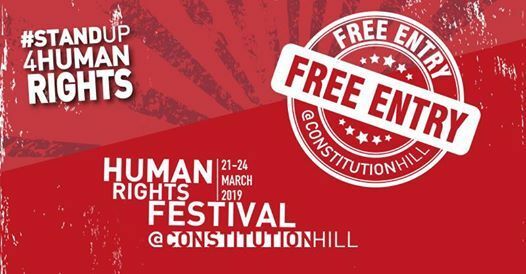 The Constitution Hill Human Rights Festival is back! Since we’re celebrating the 25th year of our democracy, it is appropriate to acknowledge the immense sacrifices made by so many people in the quest for human rights, nationally and globally. Now is the time, more than ever, to speak out for human rights. 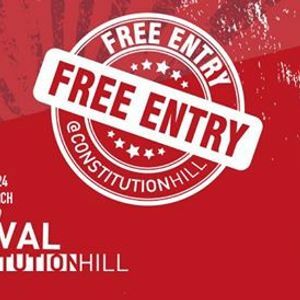 The event will kick off with free exhibitions and tours of Constitution Hill on 21 March 2019, with the official launch taking place in the evening. The following four days will include activities on Activism Row, a film festival, workshops, theatre, a poetry festival and the #StandUp4HumanRights Music Concert. The annual We, the People Walk will be taking place alongside the We, the Children Walk, and there will also be Book Fest, Makers Market, Social Forum for debate and discussion, and more.